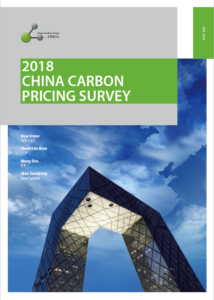 The China Carbon Forum is seeking expressions of interest from suitable candidates for the position of General Manager. The position would suit a dynamic, self-motivated individual looking for part time to full-time work in Beijing for at least 24 months with the opportunity to contribute strong organisational and business management skills to the cause of international dialogue on climate change issues. If you are interested to apply, please see attached a detailed Position Description and Application Form. Interested candidates should submit an application without delay, preferably before 18th February 2019. 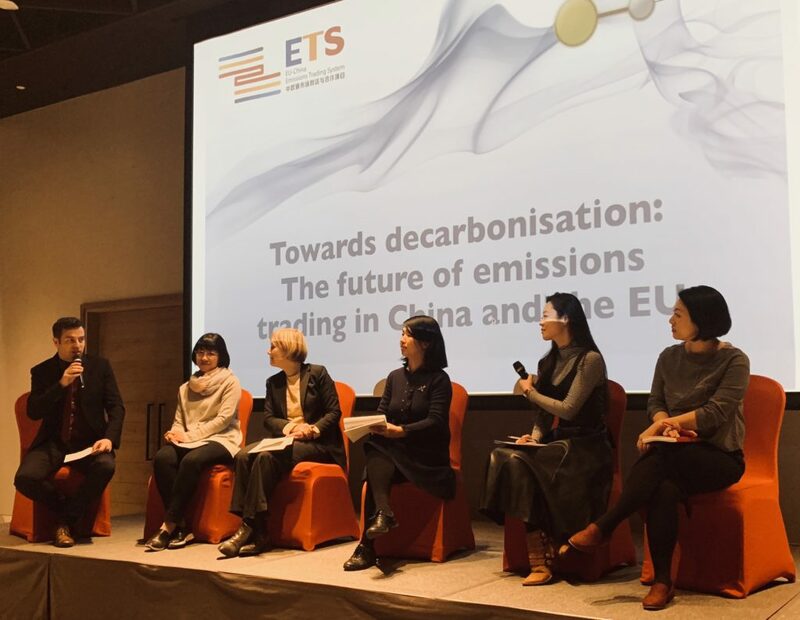 CCF, together with the EU-China ETS Platform, co-organised an event titled “Towards decarbonisation: The future of emissions trading in China and the EU”. A record of the discussion will be available soon for downloaded here.